This product is both economical and reliable. 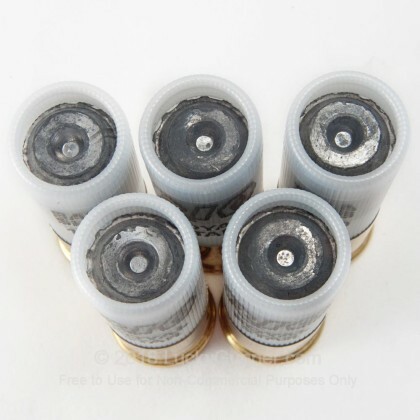 Low recoil loads will help reduce shooting fatigue helping you to enjoy your time on the range with less ache. 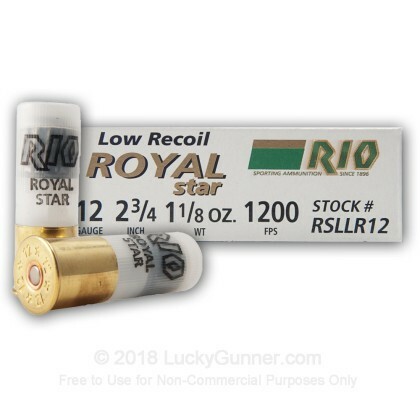 This slug will meet your need whether you are looking for a good hunting load or a self-defense round. Rio is manufactured in Spain and has become more and more widely available in the U.S. market in recent months and years. 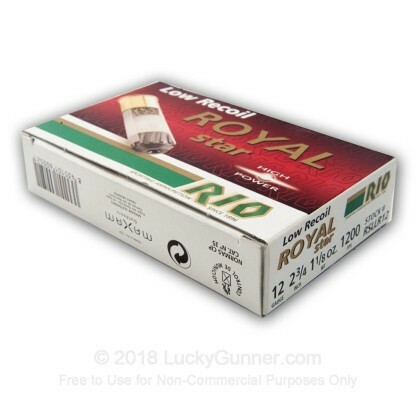 Note: Rio's website lists this product as 1 oz as does the case but the individual boxes are labeled as 1-1/8 oz. affordable, good product, quick delivery. 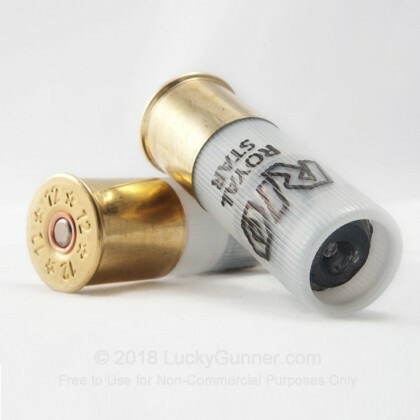 Very happy with brand, price and service from Lucky Gunner, I have not had a chance to shoot them yet. very happy with RIO Products in the past. 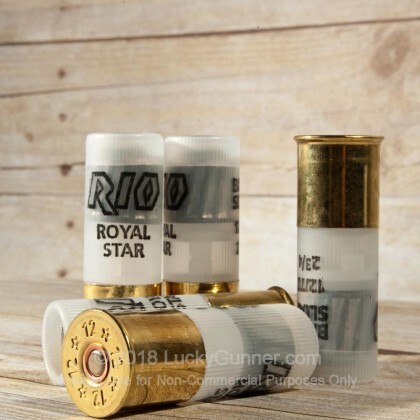 I have used the Rio buckshot at several tactical training classes where I have shoot over 500 rounds without a single issue. I decided to give this slug a try because the price was so amazing, and I was equally please. 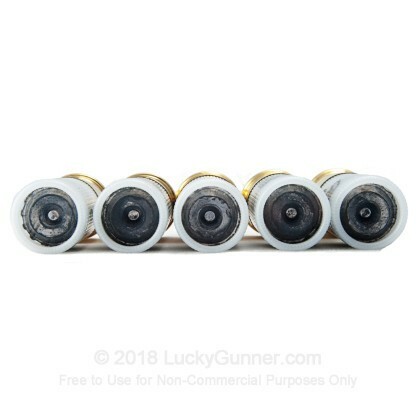 I have been through nearly all 250 rounds and have never had a single issue. The low recoil was a welcome attribute for long days of training. 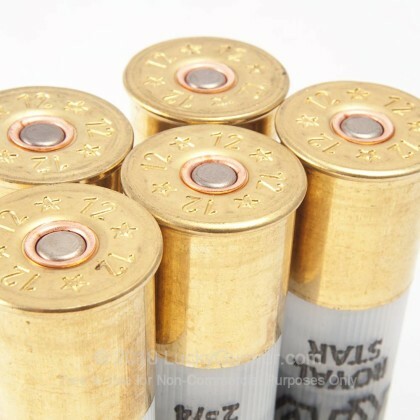 Used with Benelli Super Nova. 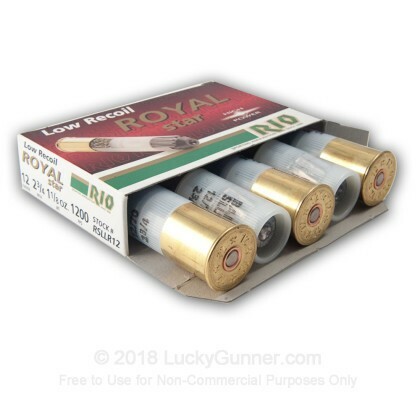 I use these at the range and they give me good performance at a low, low cost-per-round. 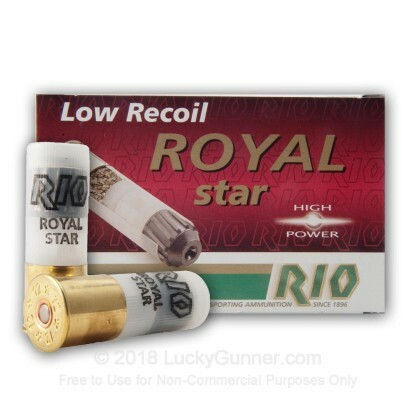 Lower recoil compared to my usual Federal slugs. No feed/eject issues with a Mossberg 500. I used for indoor 3 gun type matches. I use a pump gun and they work reliably and accurately. Recoil was reasonable. Good rounds for the price.